Probably 5 stars, but the racial stereotypes make me feel guilty. 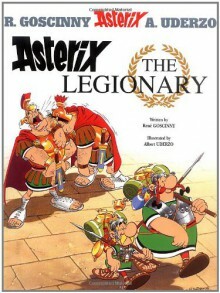 This is my favorite Asterix, I think. Remember the boars!Subtle insults to English cooking!How the army should be run!Let's get Dogmatix!More fun and puns in the world of Asterix.